The contracts Permatt can provide cover servicing and breakdown needs for every type of forklift truck. 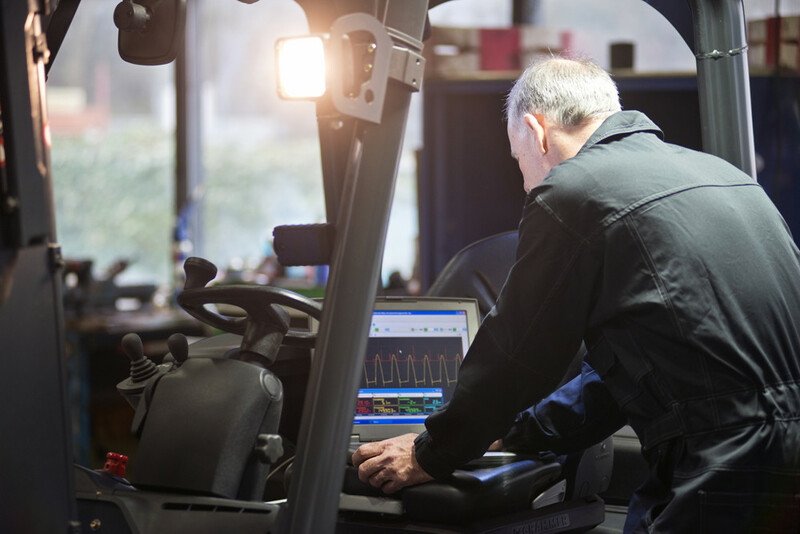 We offer 3 monthly, 6 monthly or yearly service packages depending on the usage of the forklift truck, included in these contracts is the yearly Thorough Examination, to ensure you meet British Safety Law. It does not take long to service and examine a forklift, we can carry out the work on your premises anytime during the day. If your forklift needs extra care; we can provide a replacement truck until we get the original up and running once more. Contact our friendly service desk on 0191 216 5320 today to discuss your maintenance needs today. as soon as you notice any issues with your machine.